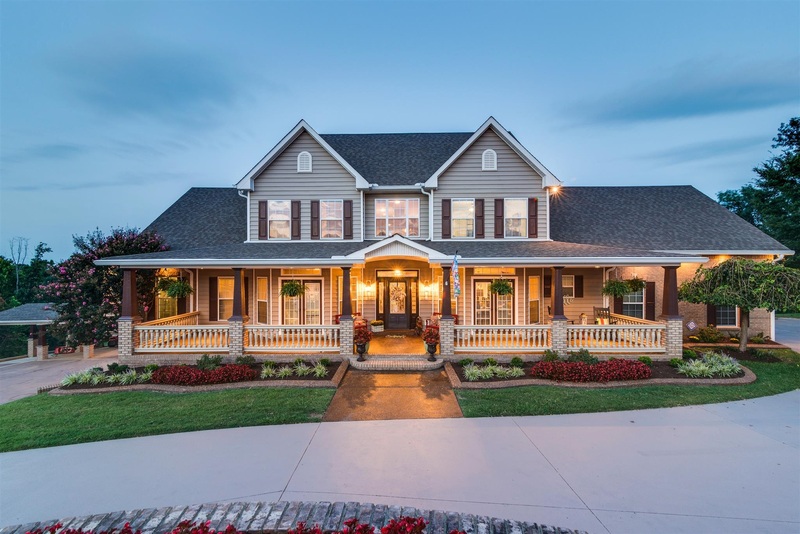 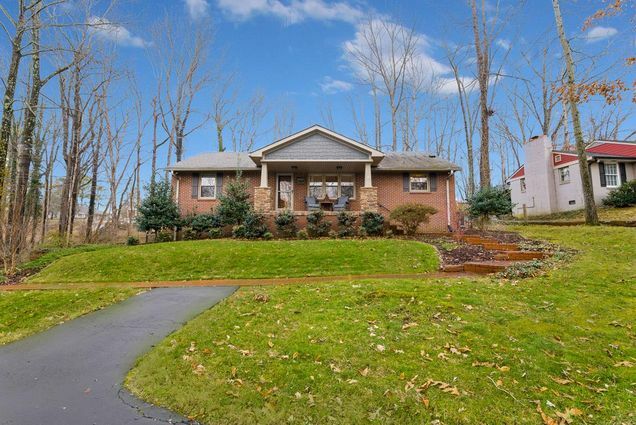 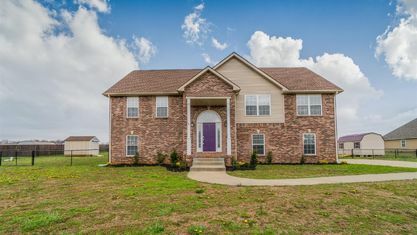 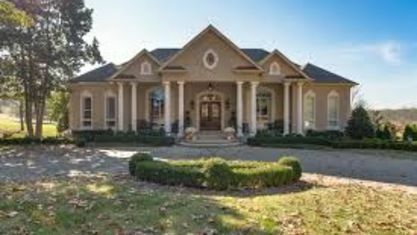 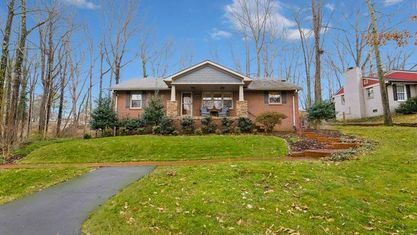 Located off Cumberland Drive and Zinc Plant Road, the Cherokee Bluff Subdivision is a single-family home development in Clarksville TN (Montgomery County). 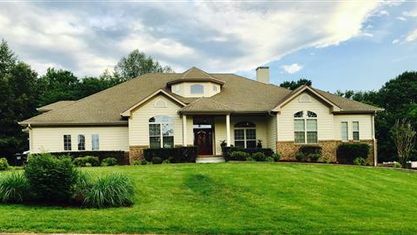 Other nearby Clarksville subdivisions include Cumberland Hills Subdivision, Orchard at Davis Hill Subdivision, Southern View Subdivision, and Sycamore Hill Subdivision. 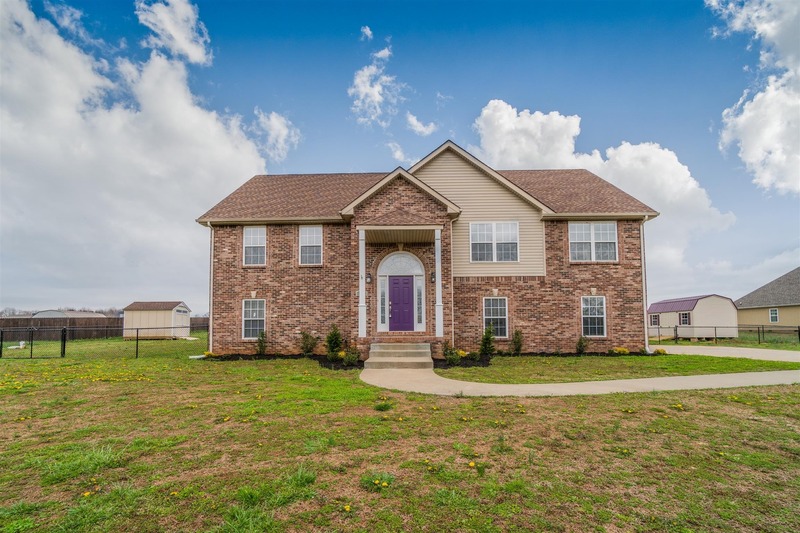 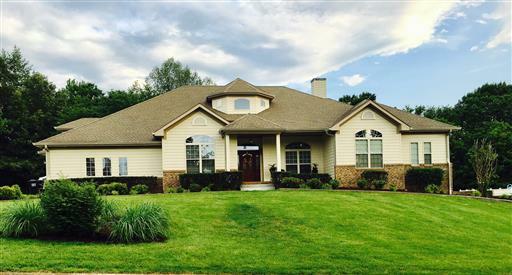 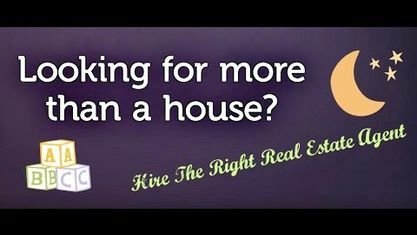 View our selection of available properties in the Cherokee Bluff Subdivision area. 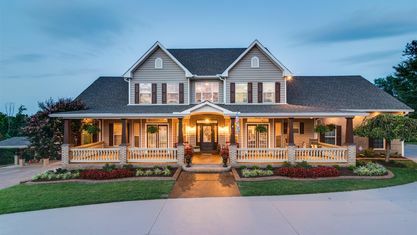 Get to know Cherokee Bluff Subdivision better with our featured images and videos.